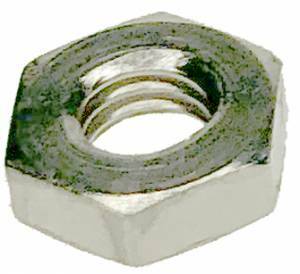 M3.5 x 0.6 nickeled hex nuts. 50 pieces per pack. Regularly $5.00. While supplies last.